One of the keys to running a successful trade show program is assessing your overall performance after each trade show you attend. To make sure you get the most insightful information, you need to strike while the iron is hot. Within the first day or two after a show, gather your team for an in-depth analysis of both the positive and negative aspects of your experiences on the show floor. Use the following questions as a springboard for discussion. Was The Trade Show You Attended Worth the Cost? The first post-show question you need to ask yourself is if the trade show you attended was worth the time and effort it took to exhibit. To find out if the show was worth the investment, ask yourself the following questions. 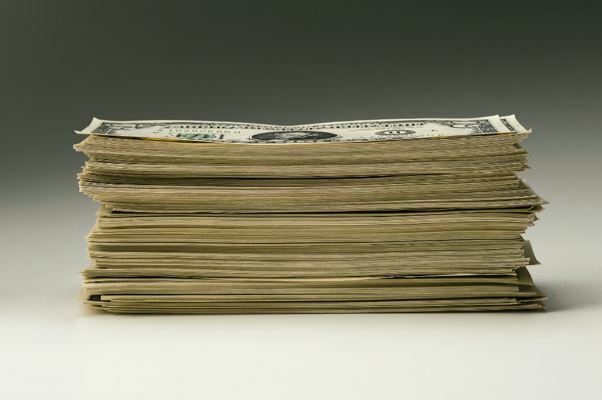 To learn how to calculate ROI from theses questions (and to determine if the show is worth the cost), check out our ROI post. 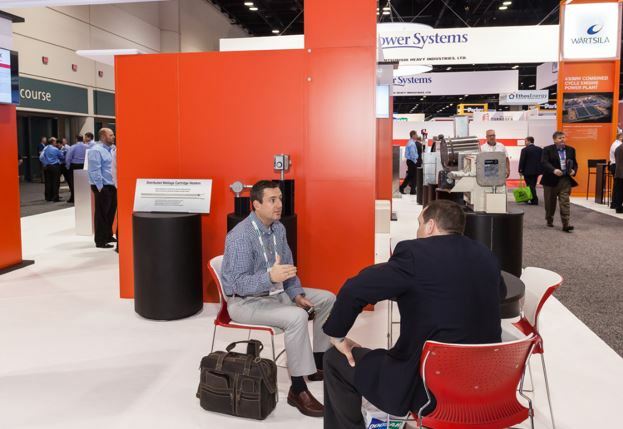 What Were Your Strengths on The Trade Show Floor? Identifying areas where your company excelled on the show floor can help you assess the strong points in your trade show marketing strategy. After the show, sit down and outline areas where you and your team shined. 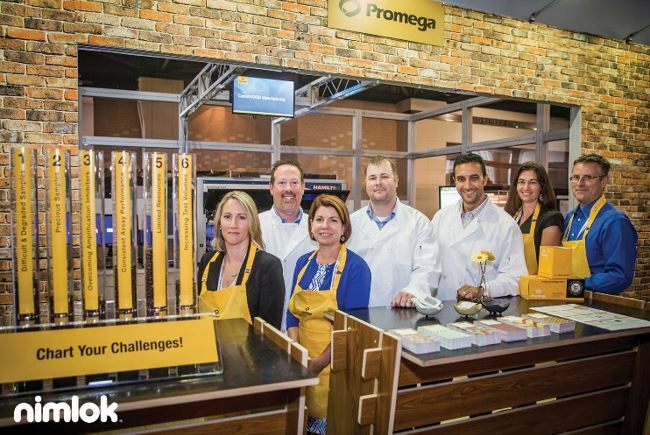 Ask your booth staff members where they felt the team succeeded and where they felt confident while exhibiting. Log how well-prepared and supplied your staff were on the show floor. Look to competitors and other exhibitors to see areas where they fell short and where your company succeeded. What Were Your Weaknesses on The Show Floor? 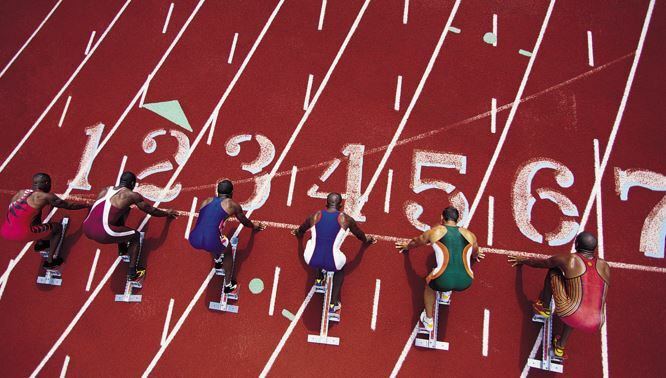 How Did You Measure Up To Your Competitors? When you attend a trade show, you are surrounded by competitors, giving you the opportunity to analyze and assess their products, messaging and services up close. While you are at the show, take notes on your competition and study them after the show to better gauge your position in the market. How Effective Was Your Marketing Message With Prospects? When evaluating the effectiveness of your trade show marketing message, consider the following three points. How Well Did Your Staff Perform? 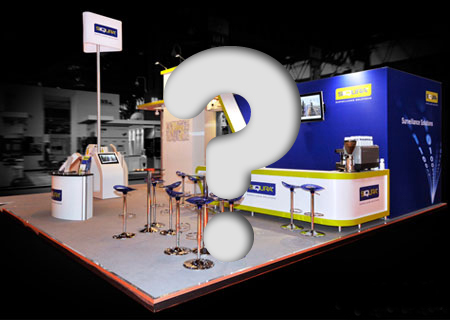 Your booth staff are one of the most important pieces in the trade show exhibiting puzzle. They serve as the front line in attendee and prospect engagement. Understanding how well your staff were trained and performed will provide you with better insights into how your brand was represented on the show floor. Did your staff maintain a friendly and welcoming environment for attendees? Did your staff work together as a team to make a stronger unit? Did they support each other and pick up the slack when needed? 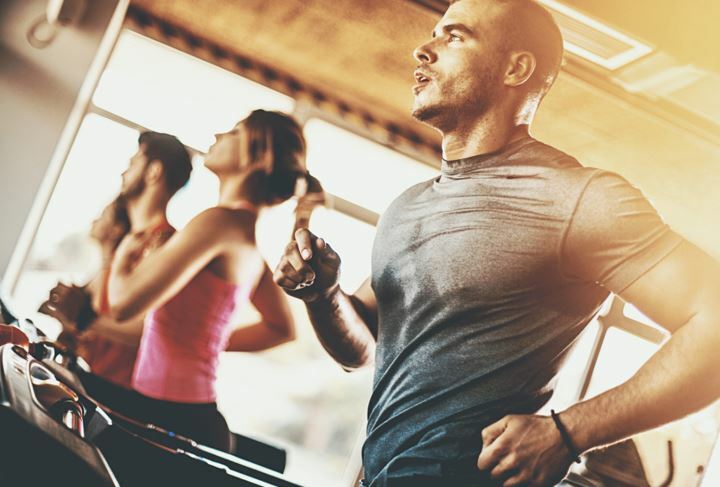 Ask your veteran staff members which rookies or less-experienced team members excelled at working the booth and which ones need more help or training. How Successful Was Your Pre-Trade Show Marketing Campaign? 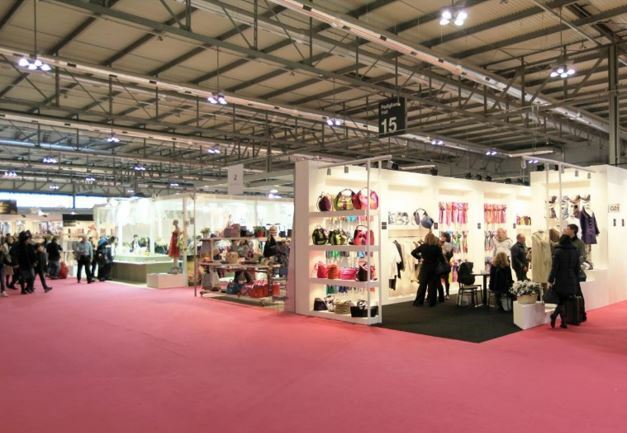 While planning for a trade show, pre-event marketing should always be taken into account. After the trade show has ended, it is important to evaluate the success of your pre-show marketing efforts so as to improve future campaigns and programs. How many visitors mentioned your pre-show communications? Did your visitors reflect the demographics you hoped to reach with your pre-show marketing campaigns? How many prospects engaged with your company on social media regarding your pre-show promotions and marketing efforts? If you hosted an event, how many people attended? 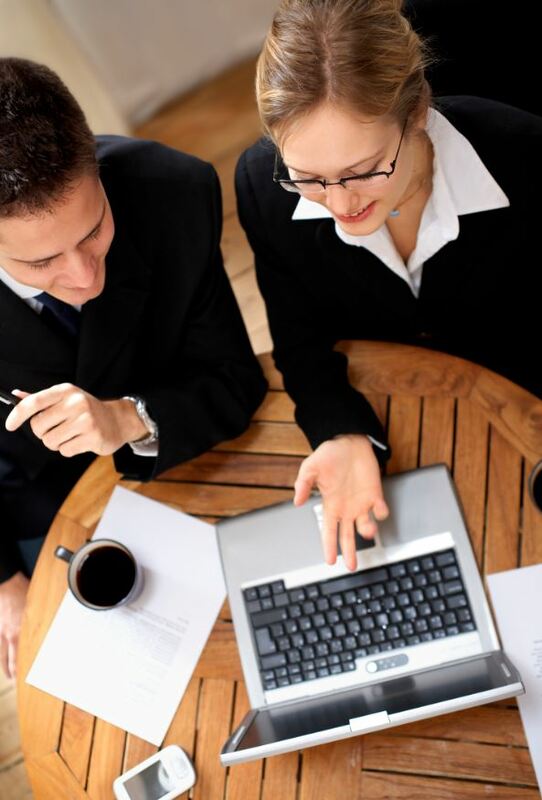 How Successful Were Your Client and Prospect Meetings? Determine the Quality of Your Leads and Lead Gathering Strategy. What strategies helped you gather the most lead, (i.e. giveaways, games, product demonstrations)? 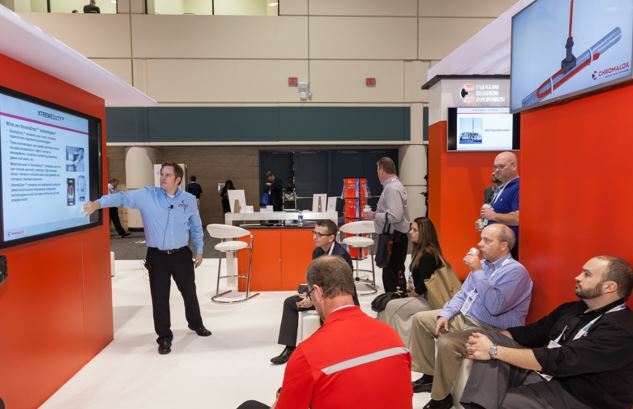 How Successful Were Your In-Booth Trade Show Presentations? Product demonstrations and multimedia presentations are staples in trade show marketing. If you had in-booth presentations as part of your campaign, it is important to know how engaging and effective they were with your target audience. What size audience did your presentation gather? Did you have more visitors than you could handle or were there empty seats? Was your audience engaged and entertained by your presentation? 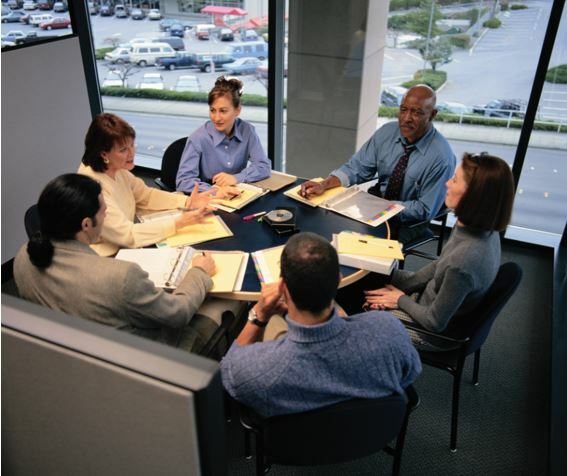 Did your presentation effectively communicate your company’s capabilities and product features? 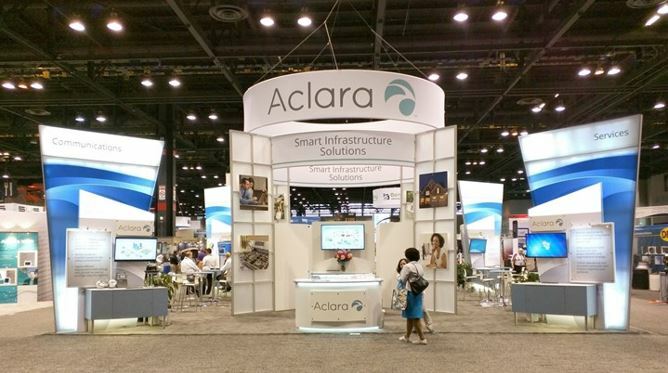 How Can You Improve Your Trade Show Exhibit for Future Shows? 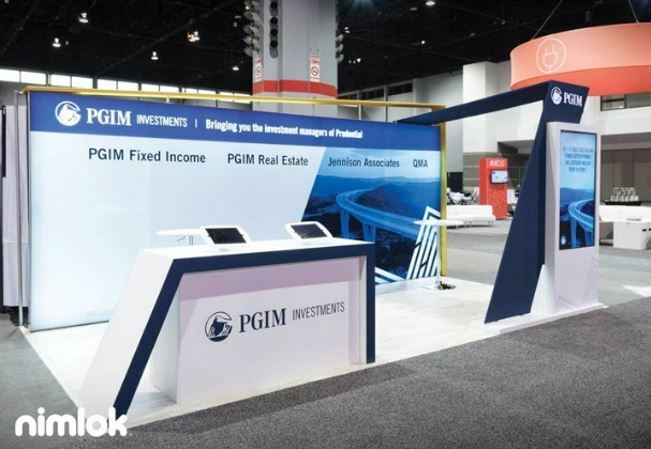 There are many different exhibit types, styles and accent options from which to choose when designing a trade show exhibit. Check out our custom portfolio and find inspiration for your next exhibit! The one of the most important post-show steps is to properly execute the post-event follow-up plan. After the show, make sure that both your booth staff and your sales force know exactly what is expected of them once the show concludes. Before you head into your event, make a detailed follow-up strategy to guide future correspondence to your prospects and leads. Make sure leads are routed directly to sales staff so that they can follow-up promptly.